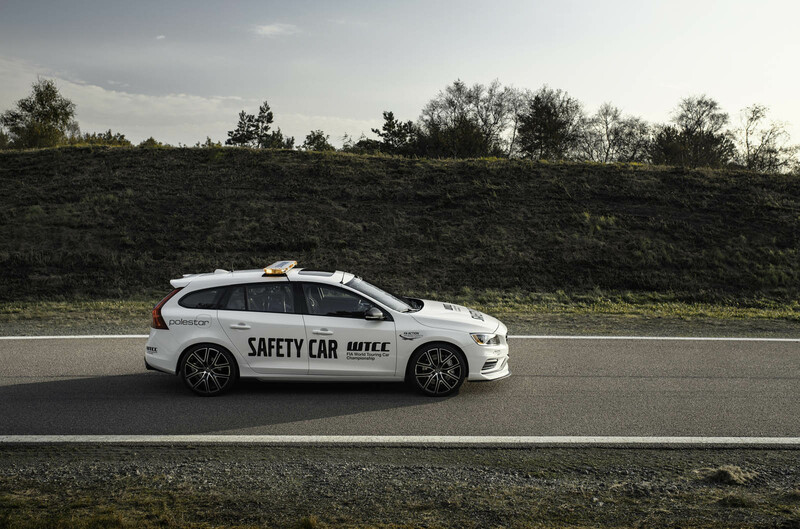 FIA World Touring Car Championship started using the 2017 Volvo V60 Polestar as a safety car last year and intends to do so again this year with the 2018 model. 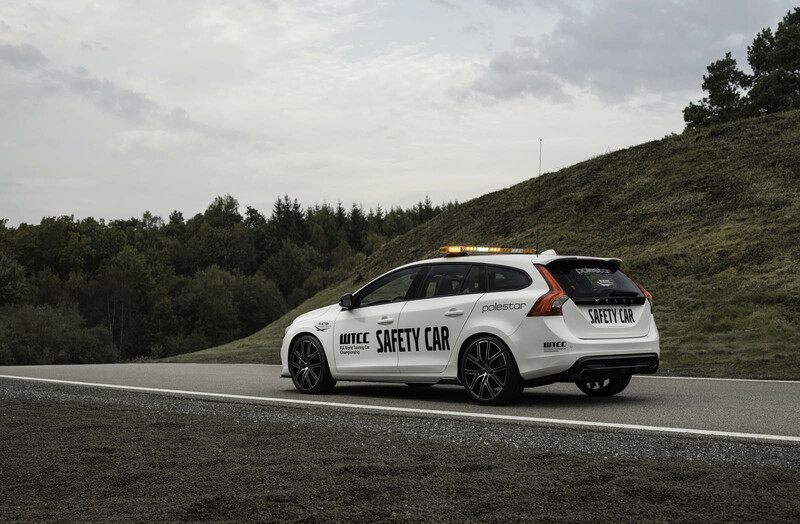 According to reports, the Volvo V60 Polestar featured as the safety car has a few extra goodies from last year. 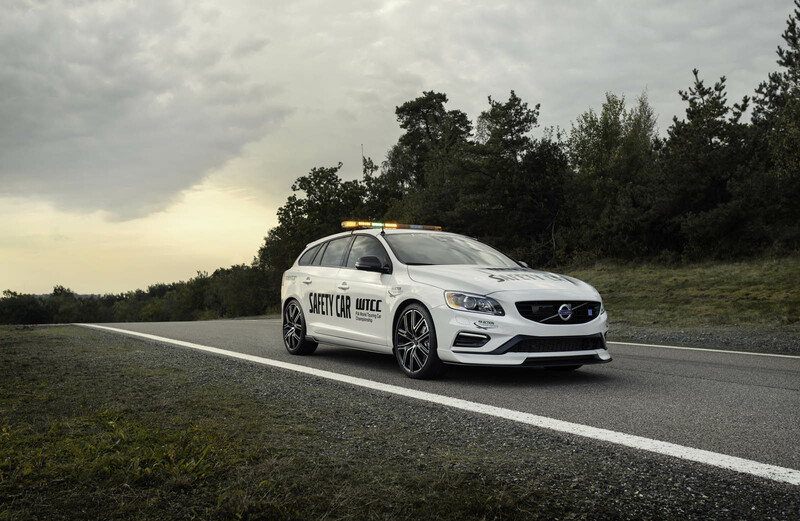 For starters, the 2018 Volvo V60 Polestar Safety Car has a new aero kit which includes carbon fiber front splitter, side skirts and rear spoiler. After all aerodynamics are applied, the sporty wagon has 30 percent more downforce, allowing the vehicle to really hug the track during critical incidents. As you may remember from previous articles, the Volvo V60 Polestar has 367 horsepower through a turbocharged and supercharged four cylinder engine. This allows the vehicle to rocket around the track faster than any other wagons currently in production. . In addition to engine performance and aerodynamics, the 2018 Volvo V60 Polestar is equipped with emergency equipment, roll cage, emergency lights, and the appropriate FIA World Tour Car Championship decals.